Web | Design Mischief by The Pacrascal. 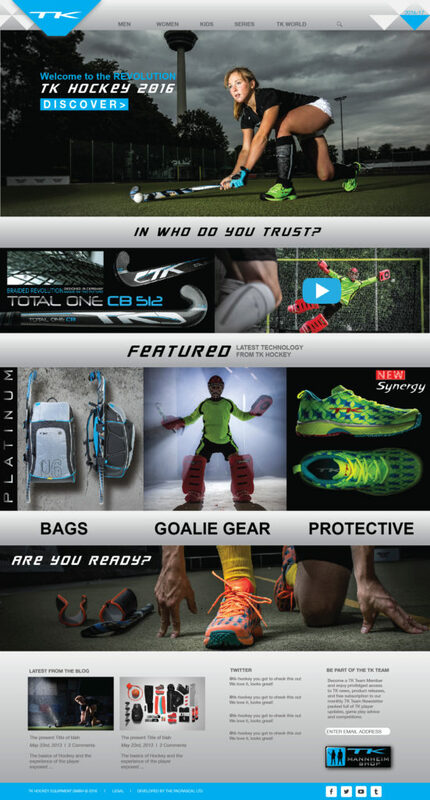 The First Interactive Field Hockey Stick Selector App! 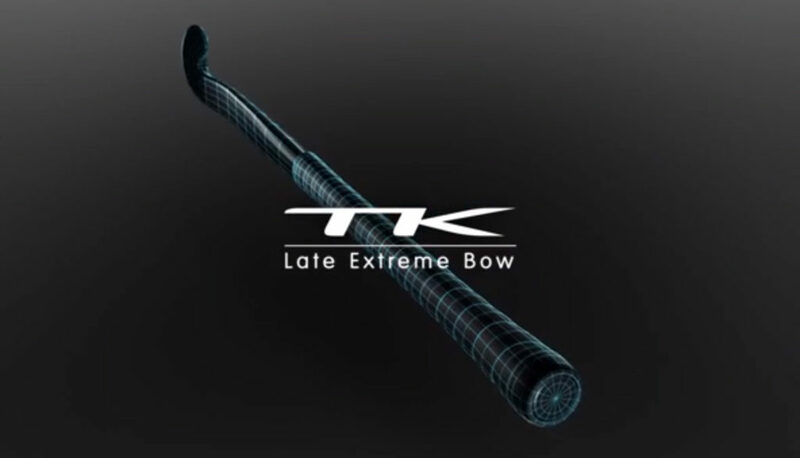 TK Hockey Global Website : LAUNCH!